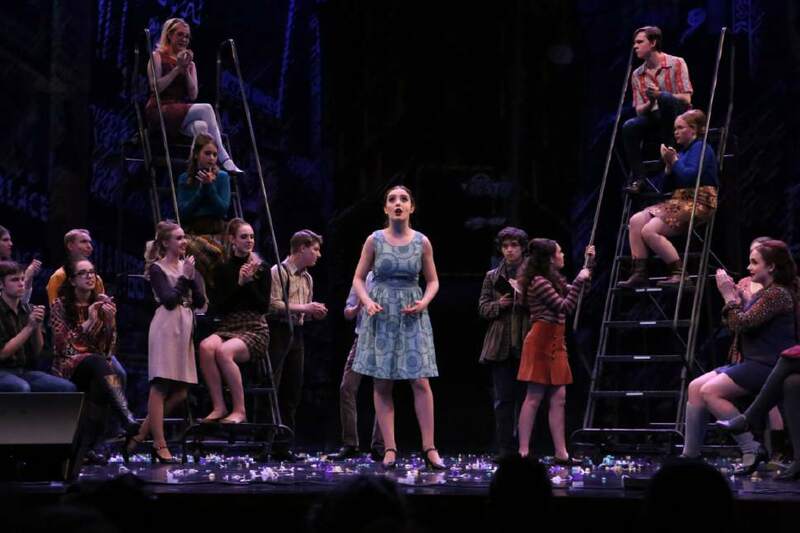 Stage • Annual awards program will send two student actors to compete in New York. Scott Biggs | Intrigue Photography The 2017 Best Actress Winner Jessica Lewis, DaVinci Academy. Scott Biggs | Intrigue Photography The 2017 Best Actor Winner Levi Hopkins, Ridgeline High School. 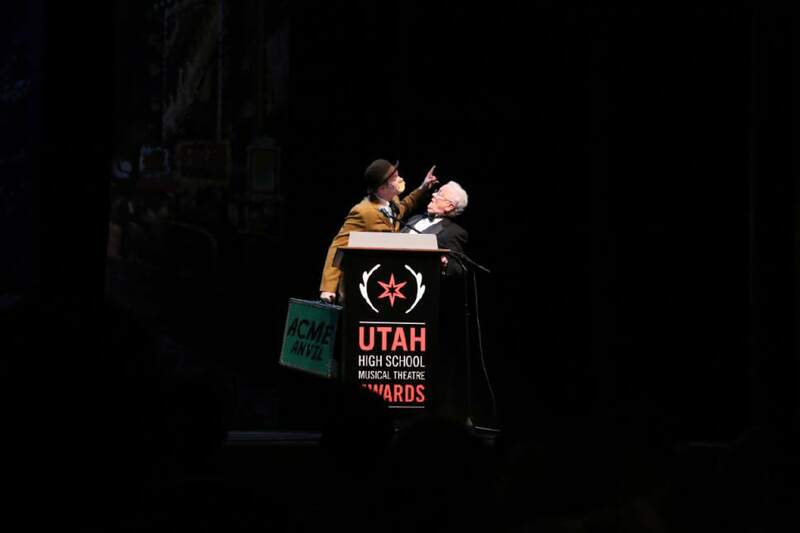 Scott Biggs | Intrigue Photography The 2017 UFOMT General Director Michael Ballam with Kylan Goodwin for Alta High School Best Scott Biggs | Intrigue Photography The 2017 Finalist Uintah High School for Chitty Chitty Bang Bang. Scott Biggs | Intrigue Photography The Best Supporting Actress Winner Brie Bauer, Juan Diego Catholic High School. Scott Biggs | Intrigue Photography The 2017 Best Choreography Winner Alta High School for The Music Man. Scott Biggs | Intrigue Photography The 2017 Best Supporting Actor Winner Liam Hunsaker, Layton High School. Scott Biggs | Intrigue Photography The 2017 Best Musical Winner Woods Cross High School for Beauty and the Beast. Scott Biggs | Intrigue Photography The 2017 Best Actress Winner Jessica Lewis, DaVinci Academy. Scott Biggs | Intrigue Photography The 2017 Best Actor Winner Levi Hopkins, Ridgeline High School. Scott Biggs | Intrigue Photography The 2017 UFOMT General Director Michael Ballam with Kylan Goodwin for Alta High School Best Cameo finalist. Scott Biggs | Intrigue Photography The 2017 Finalist Uintah High School for Chitty Chitty Bang Bang. Scott Biggs | Intrigue Photography The Best Supporting Actress Winner Brie Bauer, Juan Diego Catholic High School. Scott Biggs | Intrigue Photography The 2017 Best Choreography Winner Alta High School for The Music Man. Scott Biggs | Intrigue Photography The 2017 Best Supporting Actor Winner Liam Hunsaker, Layton High School. Scott Biggs | Intrigue Photography The 2017 Best Musical Winner Woods Cross High School for Beauty and the Beast. 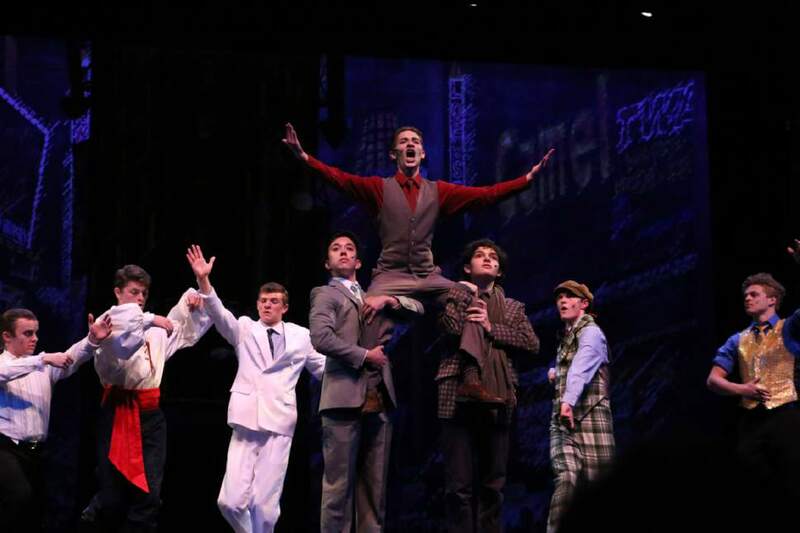 Perennial Utah high-school musical powerhouse Woods Cross High won the top trophy at the seventh annual Utah High School Musical Theatre Awards. 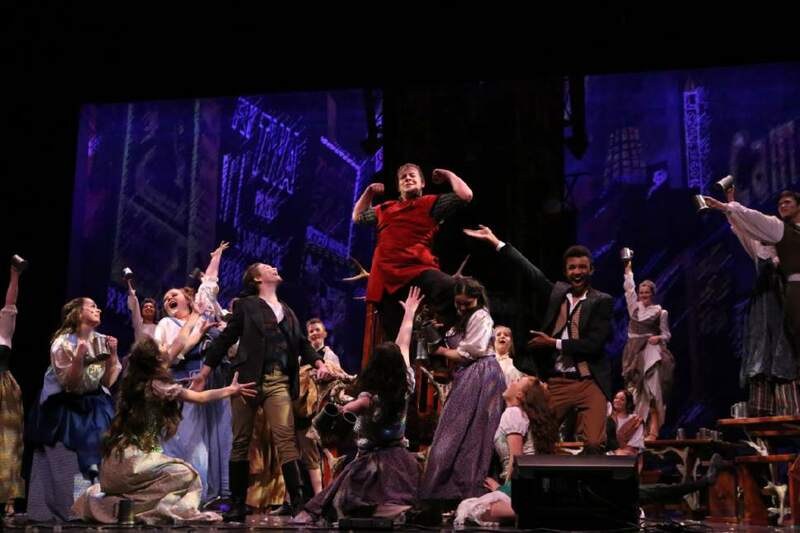 The Davis County school&apos;s production of "Beauty and the Beast" was named Best Musical at the May 13 ceremony at downtown Salt Lake City&apos;s Eccles Theater. Actors Jessica Lewis of DaVinci Academy and Levi Hopkins of Ridgeline High School will represent the state in New York City next month as they participate in 10 days of private coaching, master classes and rehearsals with leading theater professionals, culminating in the Jimmy Awards program at the Minskoff Theatre. 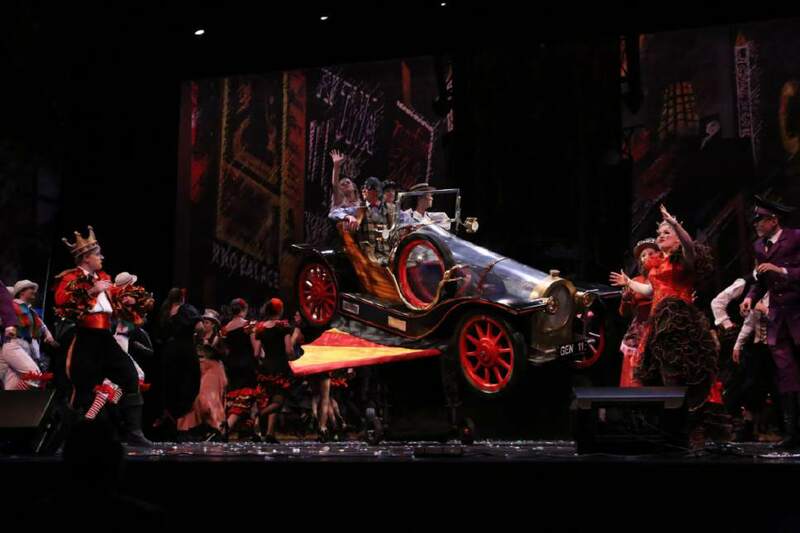 They were honored for their performances in "Fly by Night" and "The Addams Family," respectively, at the award ceremony presented by Logan-based Utah Festival Opera and Musical Theatre. "The response from the audience was palpable and almost deafening," Vanessa Ballam, UFOMT&apos;s education director, said in a news release. "I am blown away by the abilities of these high-school students," added Ballam&apos;s father, UFOMT founder Michael Ballam, who emceed the evening. The evening showcased 10 production numbers by high schools nominated for Best Musical and medleys performed together by all contenders in the four acting categories. 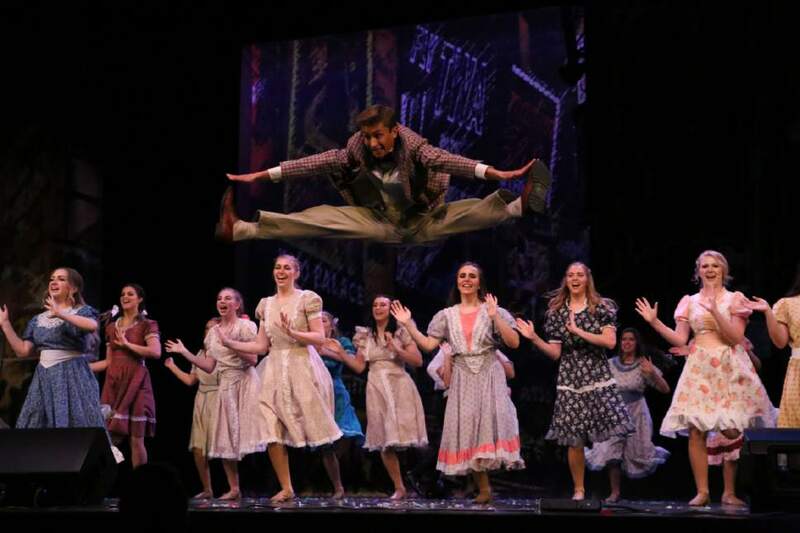 Nineteen judges traveled to 29 Utah high-school musicals over the past six months to score the productions and choose the finalists. 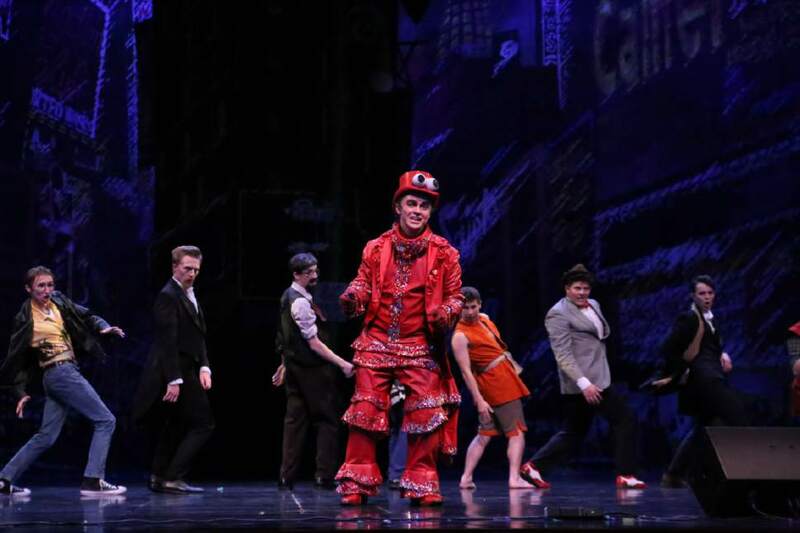 The UHSMTA gives awards in 19 categories, including the new Sheldon Harnick New Works Award, which recognizes student-created works. 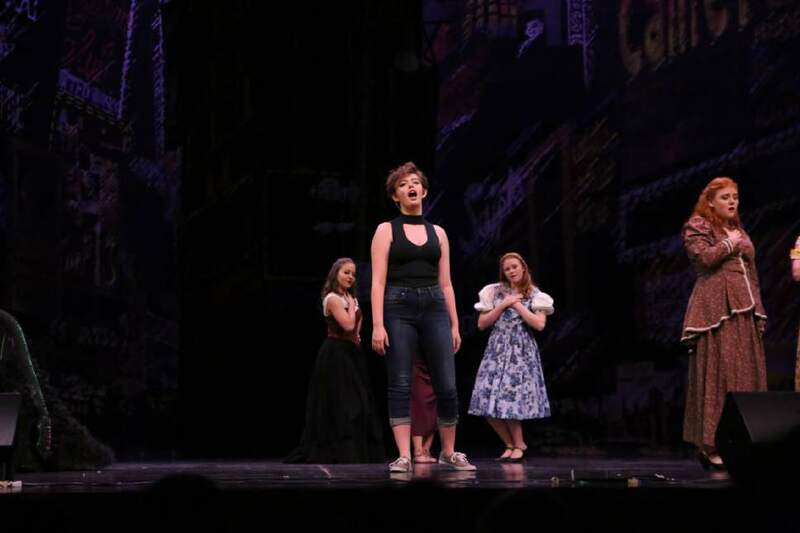 This year&apos;s winner in that category was Alex Lambert of Logan High, who created "Echoes Never Die," an original musical celebrating the school&apos;s centennial. More information on the awards program is at utahfestival.org.